Catholicism for Everyone: What day of the week is Christmas Day 2016? 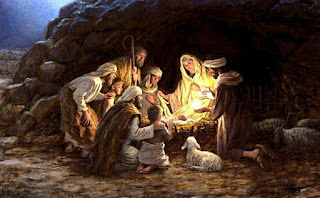 Because Christmas Day is on a Sunday, Advent is the earliest it can possibly be this year. In Canada, Christmas Day is a holy day of obligation, one of only two. Also, Catholics are required to attend Mass every Sunday. That means this season, there are no "additional" Masses that must be attended since they fall on Sunday. Same goes for New Years Day which is the Solemnity of Mary, the Mother of God. That's the other holy day of obligation and it falls on a Sunday, so no additional Mass day is required.